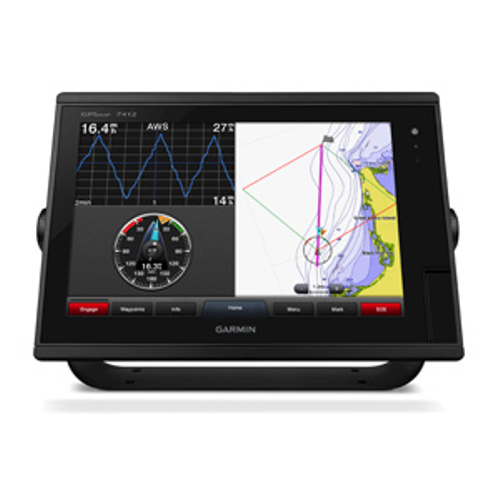 With a sleek all glass front, refined graphical user interface, built-in RezBoost(TM) Fish Finder, and internal GPS antenna, NavNet TZtouch2 is a beauty to behold and use. TimeZero Touch 2 displays are touch screen only. 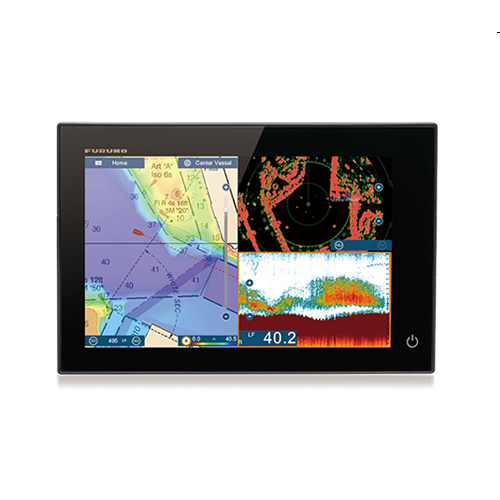 The TimeZero Touch 2 12" display's overall dimensions are not much bigger than the equivalent Raymarine 9" displays ! The built-in Fish Finder is a dual-frequency (50/200kHZ), 600W/1kW power output sounder. It's the first product form FURUNO to incorporate the new revolutionary RezBoost™ technology. The RezBoost™ signal processing technology improves target resolution as well as target separation without the need to change out your transducer, or purchase expensive broadband transducers*. *For compatible transducers, see www.navnet.com for further details. 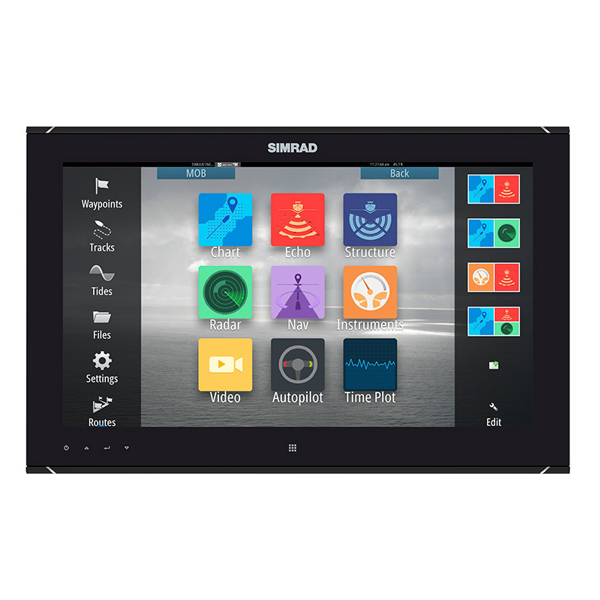 NavNet TZtouch2 features a graphical user inteface that has been renewed and refined, focusing on usability and ease of operation. An instrument display like nothing you have seen before. Totally customizable, totally simple. A 56-channel GPS Receiver is built right into the display. You can still connect an external antenna for redundancy, but the primary GPS receiver is built-in, saving you money on additional equipment and installation cost. *Matching box MB-1100 required for some FURUNO transducers.